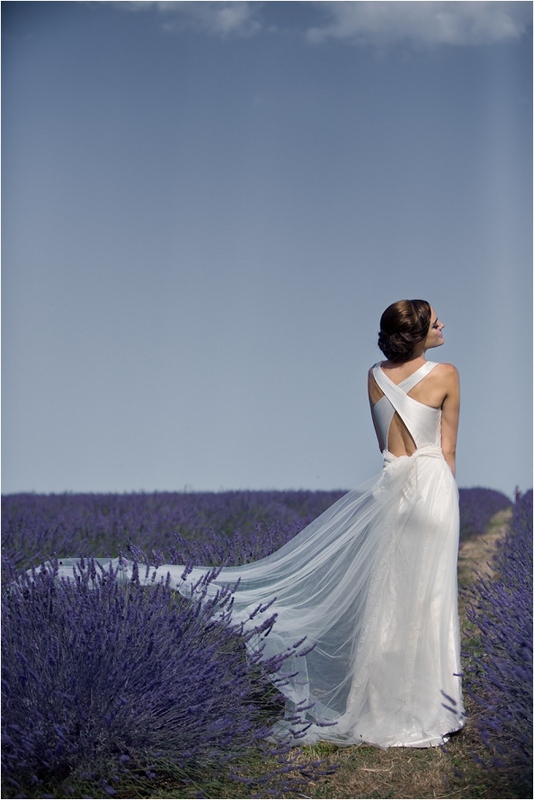 It just doesn’t get any more exciting than having a beautiful wedding gown named after you! And it is an absolute stunner. Ok. Maybe there’s a bit <—> of wishful thinking going on here, there is a gorgeous gown called Sonia, but it ‘may not’ have been named after me… But let’s pretend it was. It is my blog after-all ;) So without further ado, I give you… the one and only, the beautiful 2014 Sanyukta Shrestha bridal collection and the stunning Sonia wedding gown. Hurrah! 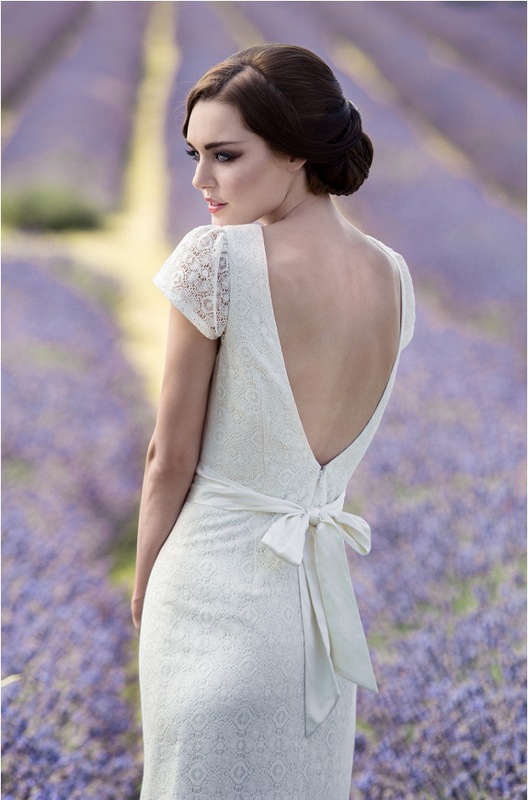 If you could have any wedding dress designer name one of their bridal gowns after you, who would that designer be? Tellmetellmetellme, tell me noooow. I know who I would choose but I’m not gonna share until you do! Right, let the wedding dress swoon-fest commence. And how amazing are these dresses by Sanyukta Shrestha? In particular, the Sonia wedding gown [if I do say so myself]. Super, super pretty! So gone on spill… which wedding dress designer would you want to name a gown after you? 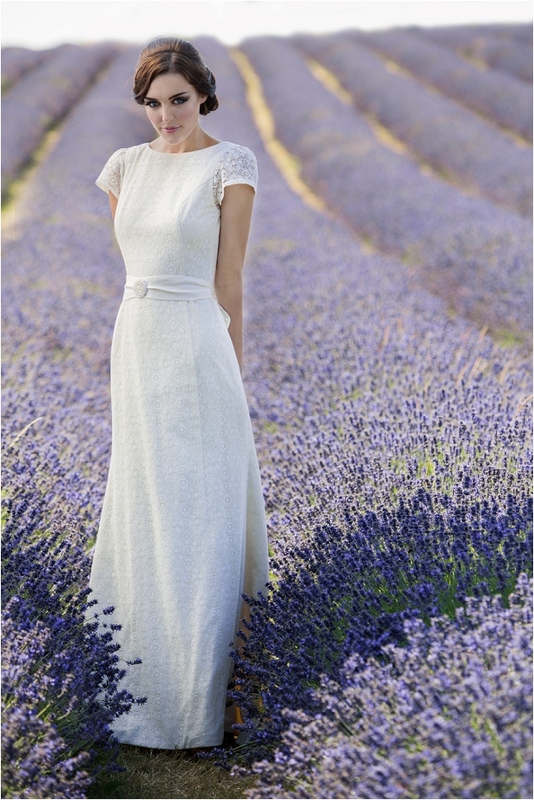 Amazing, these lavenders are so romantic, beautiful light. Beautiful dresses and a stunning runway.